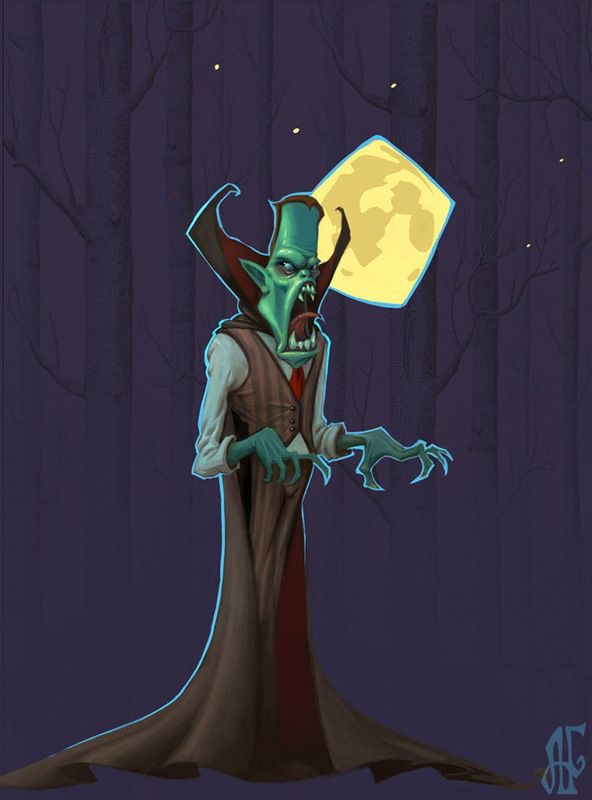 The old legends from Romania may not be 100% true… but Dracula is the last guy I’d want to run into on my travels. 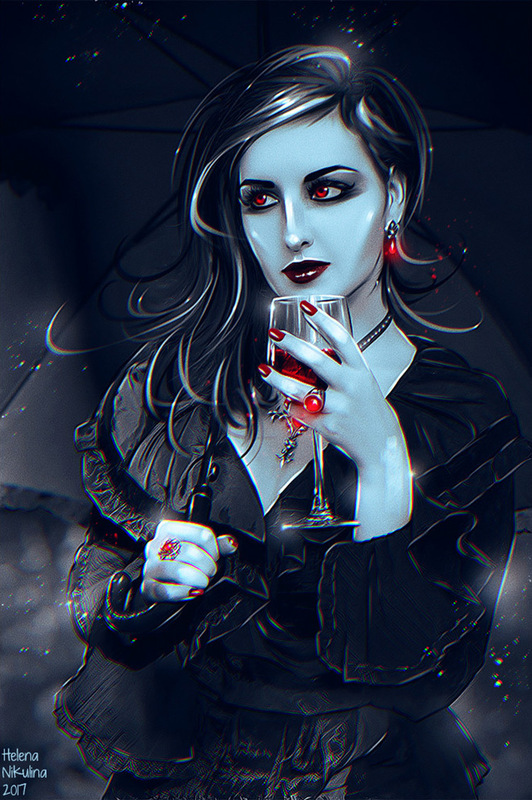 Thankfully we can use our imagination to create vampires through art and not have to live alongside them. 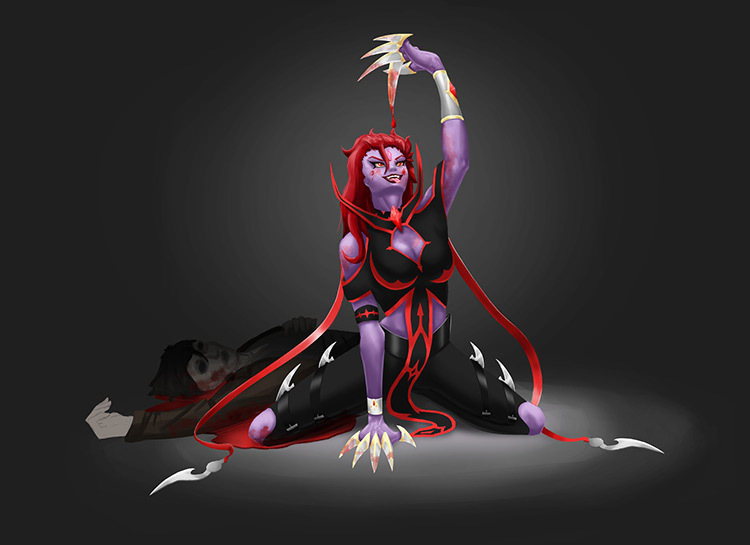 It’s a nice tradeoff. 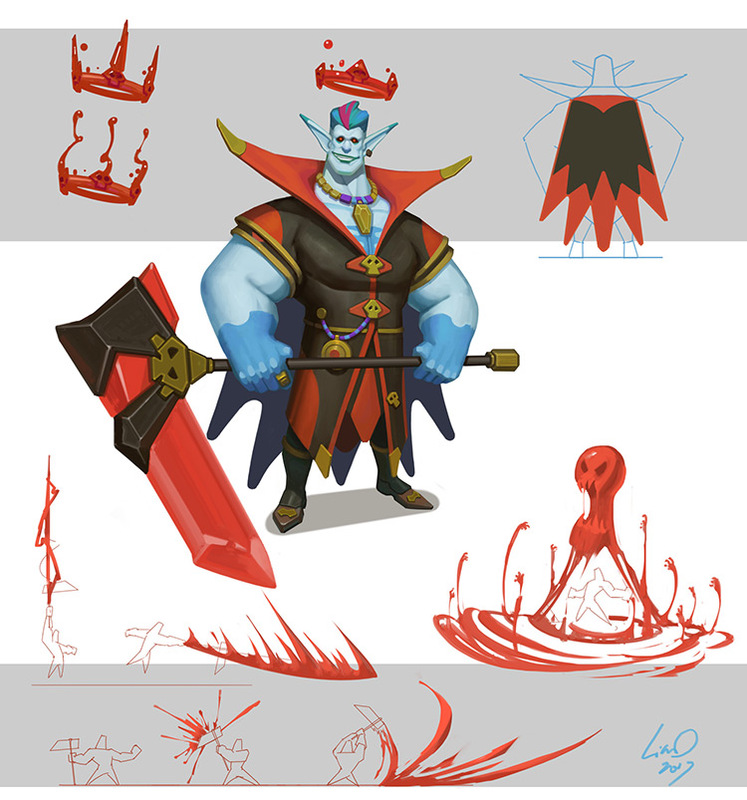 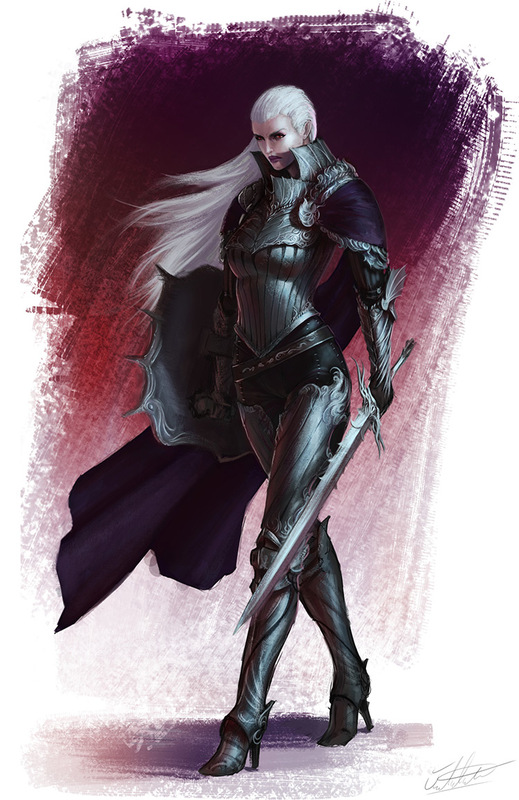 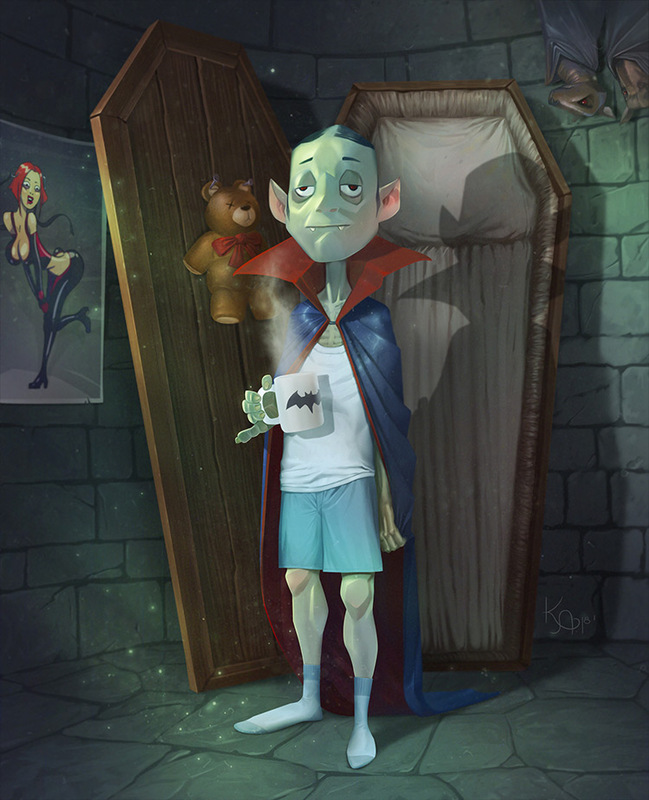 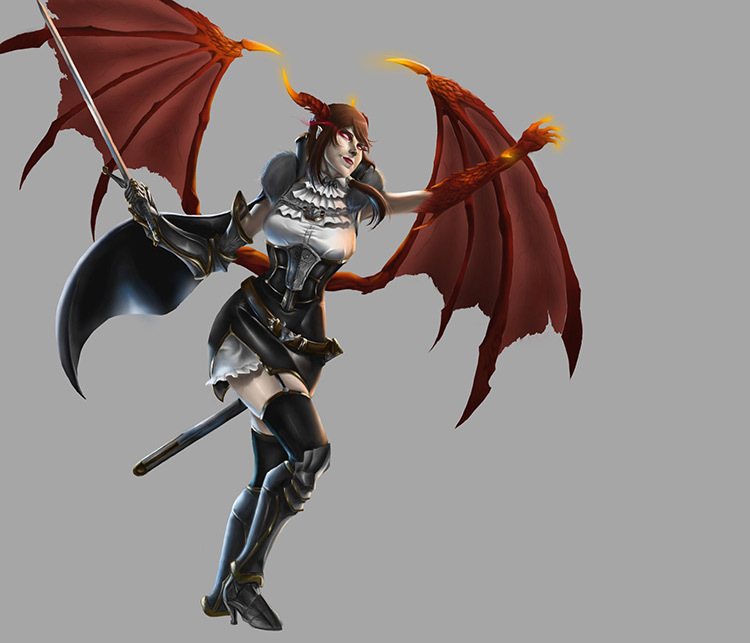 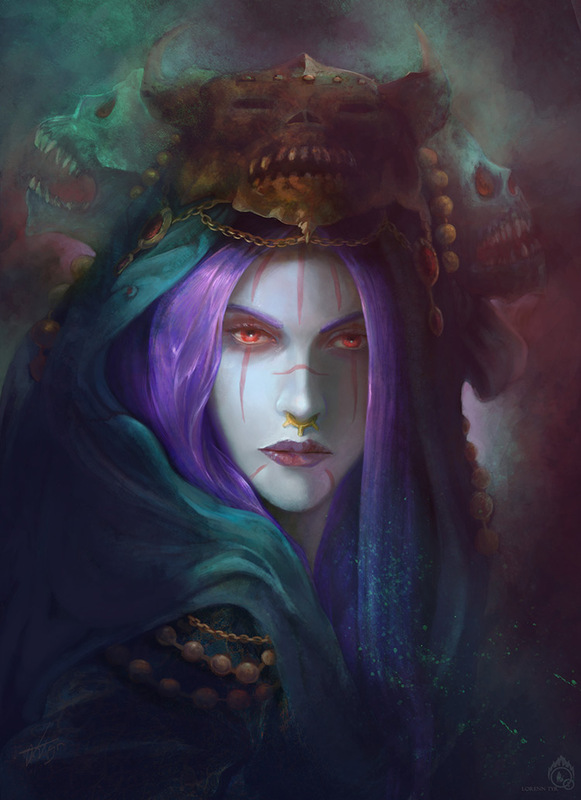 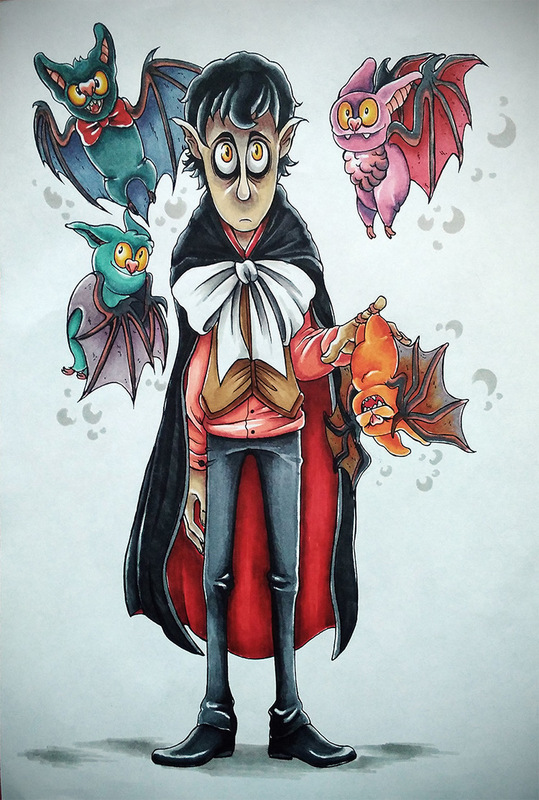 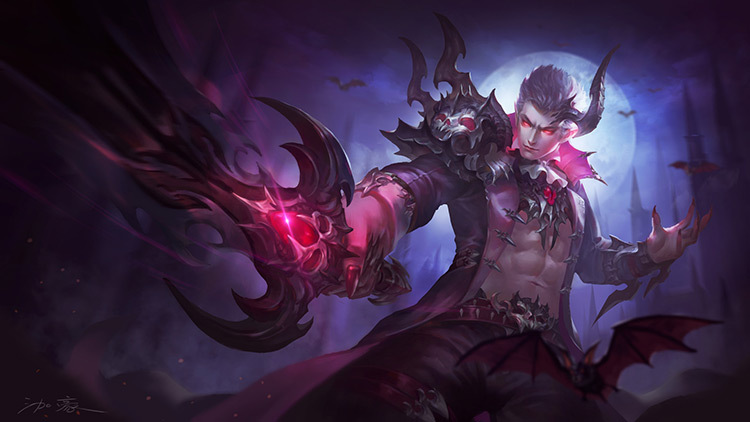 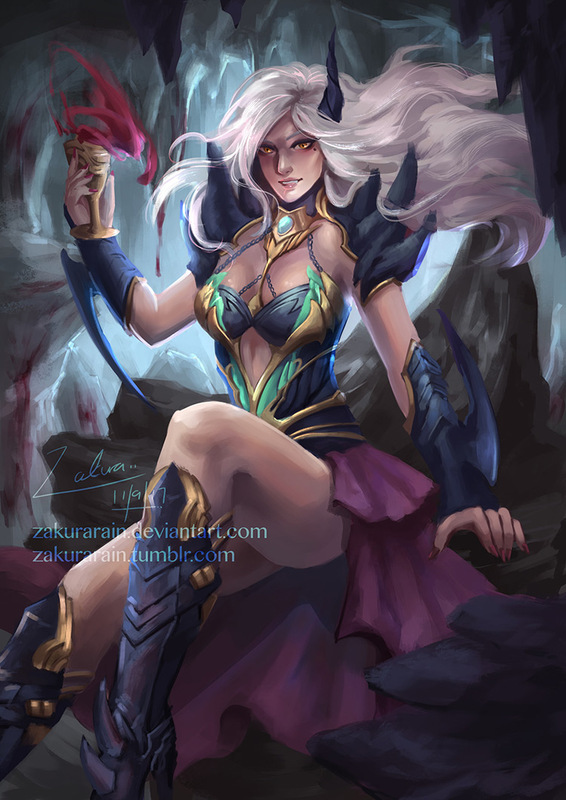 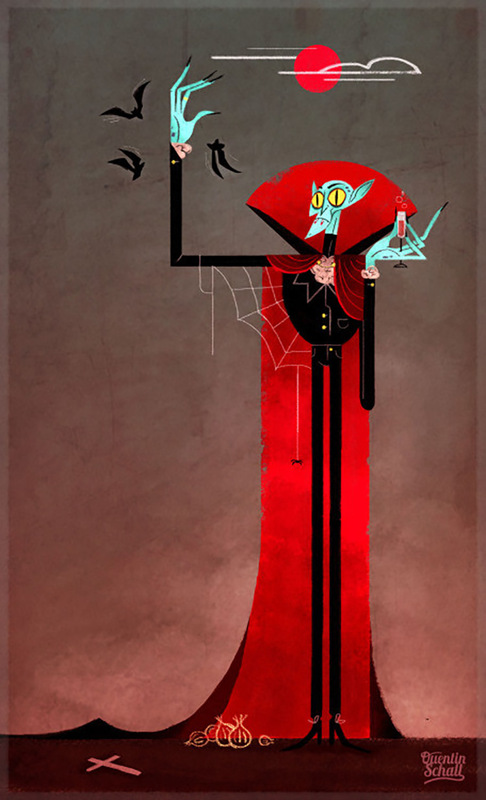 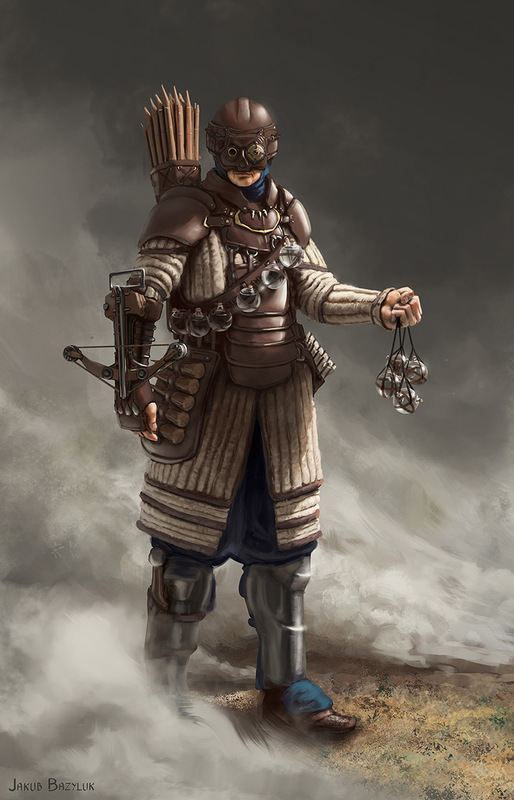 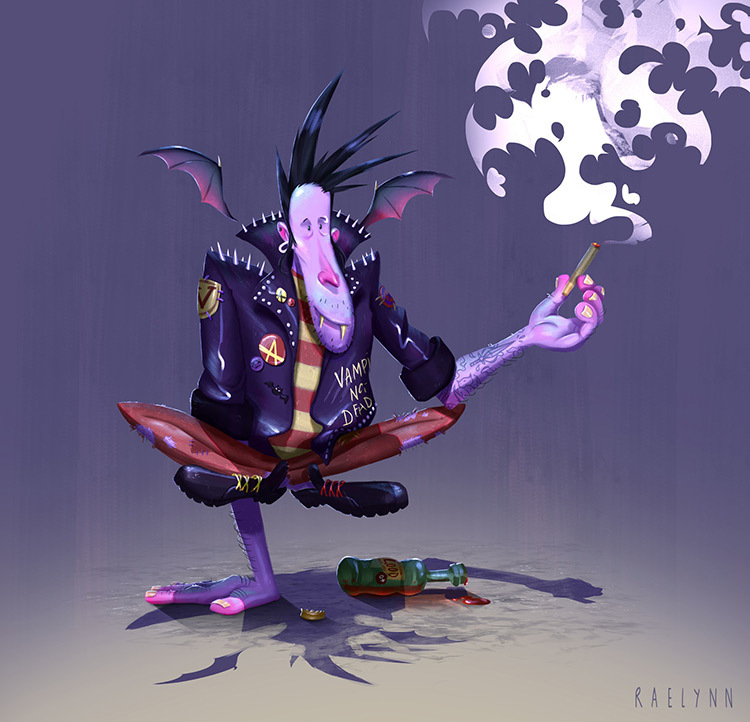 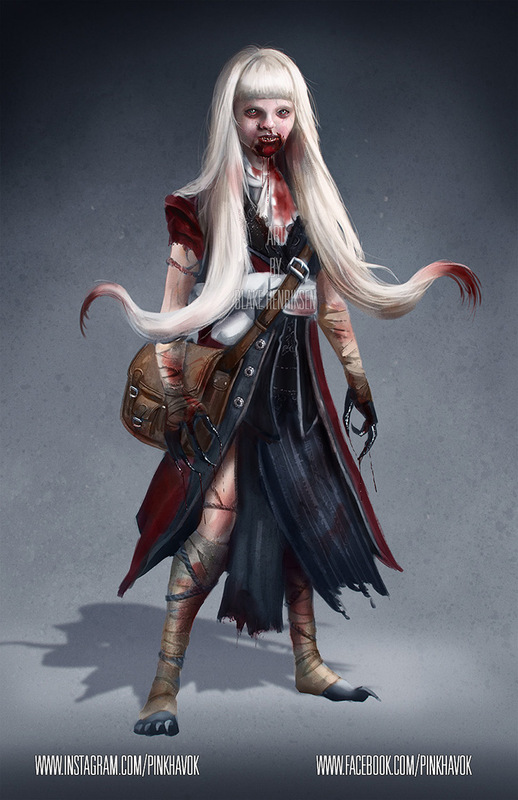 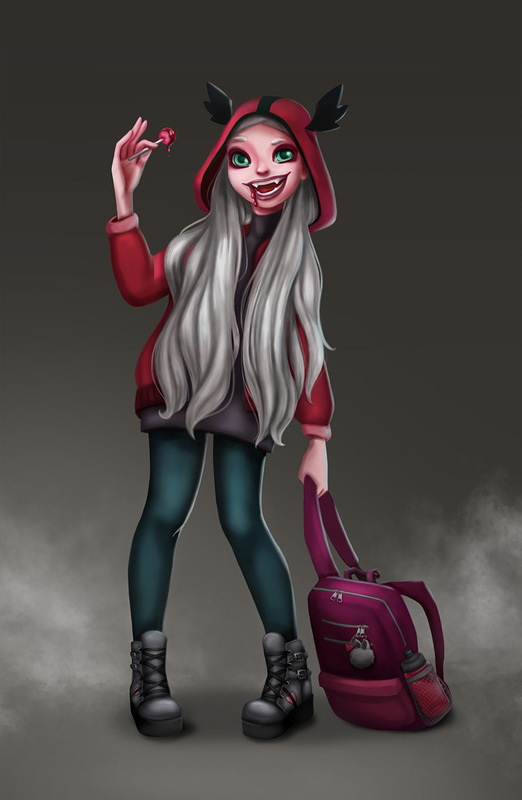 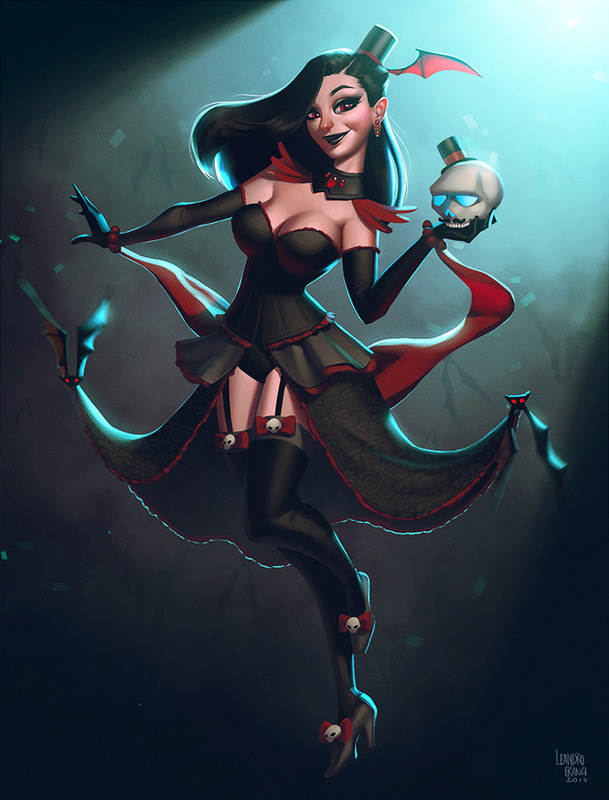 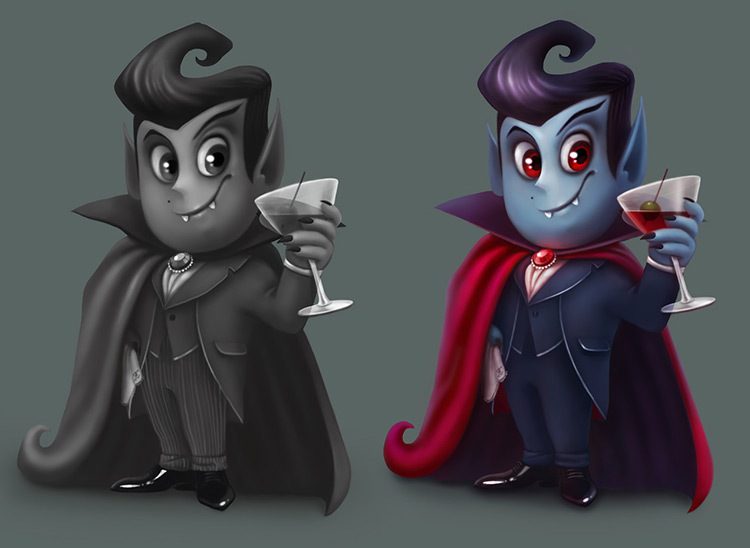 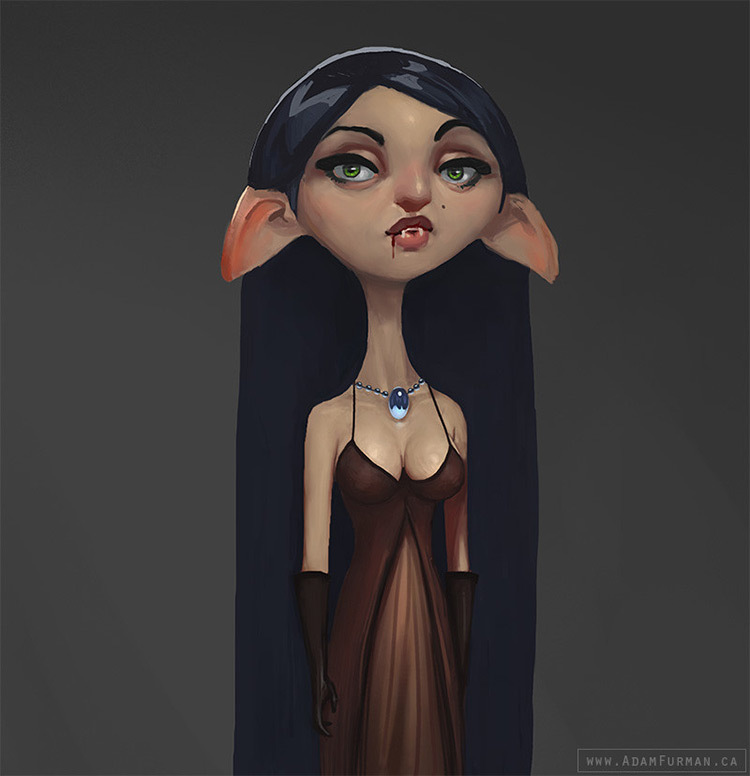 You can get pretty creative with vampire character designs and this gallery proves it. 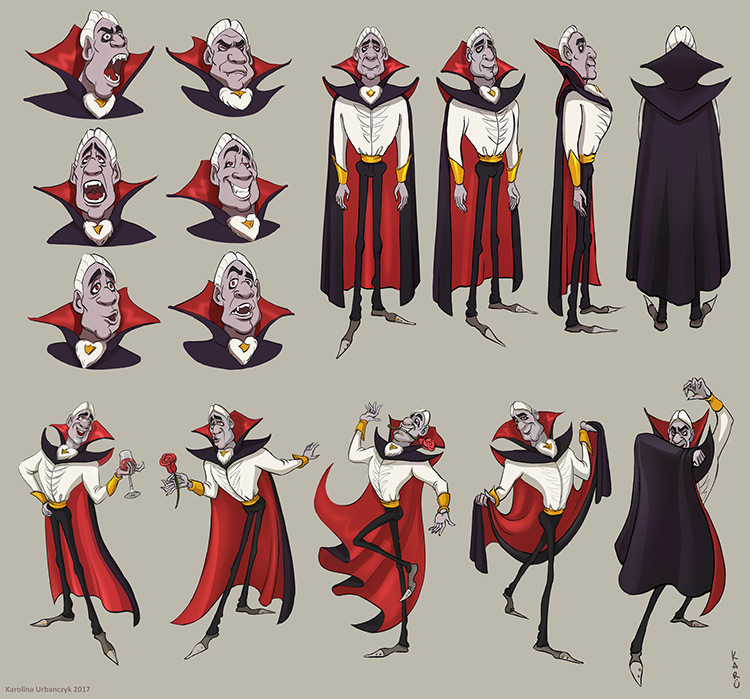 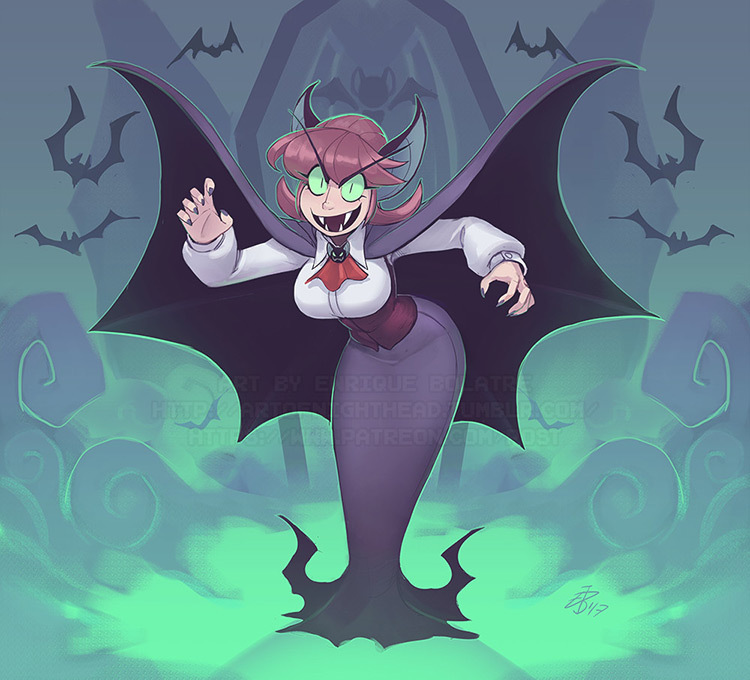 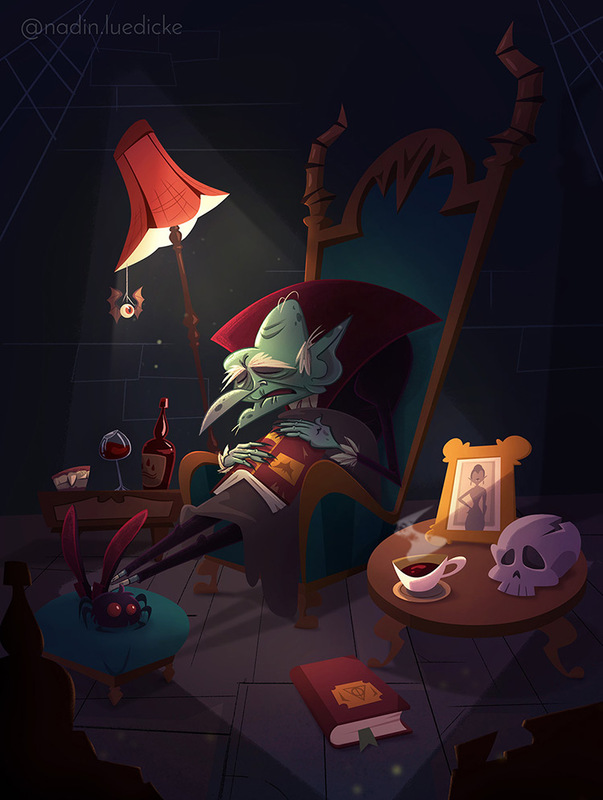 Whether you’re an aspiring artist, animator, concept designer, or just someone who loves vampires, you’ll find plenty of artwork here to give you some good old Transylvanian excitement.